Eleonora has discovered underwater treasure in the Gulf of Naples: a special reef where secretive nursehound sharks lay hundreds of eggs! She and her colleagues keep an eye on the precious embryos with monthly dives to monitor them. 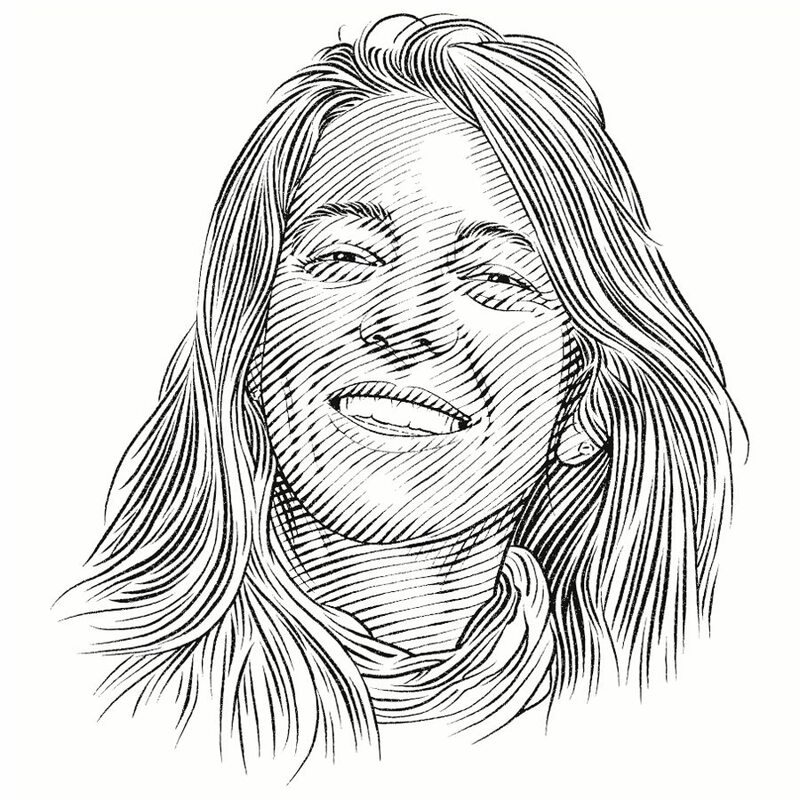 Eleonora de Sabata won an award for the Mermaid’s Purse Project from the Dutch Shark Society at the 2014 European Elasmobranch Association meeting. In this interview she explains what her project is all about and why it is so important to her. A starfish eating a shark? I can’t wait to share this! I’m keeping this little fellow under close scrutiny as it grows in Italy’s most important nursery area for nursehounds. Be back in a couple of weeks to check it out! Update from the nursehound world: a major breeding site discovered! update from the European “sharkologists”‘ meeting! Deadline extended: send your pix NOW to Venice! Submit your best pix of a nursehound egg, and win the Venice Int’l UW photo contest! Ventotene island, a nursery for nursehound visited by… Manta rays! Diving in the Med? Let us know if you see a mermaid purse! The project will recruit recreational scuba divers to report sightings of the eggs, ‘mermaid’s purses’, of the nursehound shark Scyliorhinus stellaris. It aims to provide scientists with data on the presence and distribution of breeding grounds of this species and generate awareness about sharks within the diving community. Presently there are no accurate data for the Mediterranean on the population size of this species, classified as Near Threatened on the IUCN Red List of Threatened Species. While little is known about the biology of the nursehound shark, it is a late-maturing species with low fecundity. The population may be fragmented, distributed inshore and offshore along the coast and islands. The nursehound shark S. stellaris is a species of catshark found in the north-east Atlantic Ocean and Mediterranean Sea. It is generally found among rocks between 20 to 60 metres deep. It grows to 1.5 metres, has a broad, rounded head and its body is covered in black spots. It shares its range with the more common and much smaller, small-spotted catshark S. canicula. Nursehounds generally hide in small holes during the day and feed at night on a range of bony fishes, smaller sharks, crustaceans and cephalopods. Like other catsharks, the nursehound is oviparous: females deposit large (10 to 13 centimetre-long) eggcases and secure them with strong tendrils to seaweeds, seafans or sponges. These take up to nine months to hatch, with hatchlings measuring 10 to 16 centimetres at birth. As demonstrated before in other public sighting-schemes, with clear and easy targets, divers can play an active part in monitoring the marine environment, providing at very low cost a considerable amount of data in a short time period. A specially formulated online questionnaire will be distributed to all diving centers around the Italian coasts. One or more ‘mermaid’s purse hunt’ events will be organised in the summer. The nursehound shark will be the tool to engage divers in conservation efforts and to introduce them to the plight of sharks in the Mediterranean Sea where, according to the IUCN, 42% of species are threatened. This SOSF grant will allow the creation of a dedicated website, Facebook page, information materials and activities during dive shows. Collecting data on the presence, distribution and breeding areas of S. stellaris in Italian waters. Raising awareness among divers about the presence of and threats to sharks in the Mediterranean Sea. Reporting information on the presence and breeding areas of S. stellaris to the scientific community. South Africa is home to an assortment of highly charismatic catshark species, 14 of which occur nowhere else in the world. These greedy little sharks are often caught as by-catch, which makes them very vulnerable. Lisa is enlisting the help of the local diving community to learn more about them and how to protect them. The spiny butterfly ray is under great pressure from fishing in the Canary Islands, a paradise in the Atlantic Ocean. David will work with citizen scientists to expand our knowledge about the lives of these vulnerable rays. Watamu Marine National Park in northern coast of Kenya is one of the oldest marine protected areas in Africa, but conservationists are faced with the tension between the needs of an impoverished community and protecting nature. Peter aims to understand the role of the MPA in protecting sharks and rays.